Rumors of Blackberry’s first ever Android device has been the talk of the town for some time now, and it looks like fans are finally getting cause for celebration. 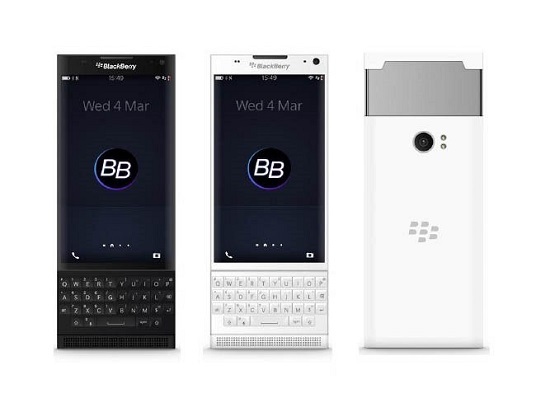 The new Blackberry device, nicknamed Blackberry Venice, has recently had its photos leaked online. It looks like what we have here will be a slider phone that’s not unlike the design of the previous Torch lines. In the leaked photos, it certainly looks fantastic and sleek. The screen is supposed to be 5.4” with a slide-out that extends from the bottom to make the phone significantly longer. 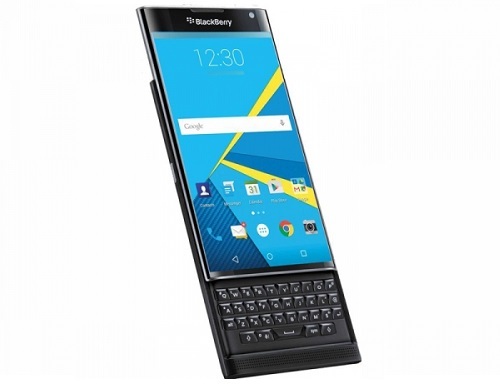 It contains the physical, iconic Blackberry keyboard that utilizes the sliding mechanism. If it feels anything like any other Blackberry keyboards, the typing experience should be nothing less than smooth and excellent. It’s also supposed to have a virtual keyboard that shows up when the QWERTY keyboard is hidden. The software for their virtual keyboard wasn’t very good on the Blackberry Torch devices, but we’re expecting it to be better on the Venice. This is especially so since it runs Android, and should, therefore, be compatible with Google Keyboard or other third party boards. It’s likely that the Venice will not feature Blackberry’s other iconic item: the trackpad. Of course, with a 5.4” phablet-like screen, I think you’d find that you’d rarely need it anyway. However, sources say that we will instead be able to perform the same scrolling function the keyboard itself. Apparently all you’ll have to do is touch the top of the keyboard with a finger and just brush or slide your finger down and browsers (and other applications) will scroll accordingly. The leaked photos also seem to suggest two curved edges on the phone, to which rumors are saying will be used to display hubs or other notifications by swiping in toward the center of the screen from the side–similar to how Samsung’s Galaxy Edge devices operate. However, we can’t be sure that this particular feature will be on the final device, as some photos seem to have curved edges while others don’t. The phone is said to have an 18MP rear camera with an LED-flash, Qualcomm’s Snapdragon 808 processor, and 3GB of RAM. It should also have a 3000mAh battery, but whether this will be removable, we aren’t sure yet. Apparently, when the phone boots up, it displays bugdroid holding a shield. The bugdroid image appears to be Blackberry’s nod to customers’ emphasis on the importance of information security. Based on Blackberry’s Chief Executive Officer John Chen, Blackberry’s main issue was to make a secure Android device, explaining why it took until now for an Android Blackberry phone to enter the market. Based on online activity from past, present, and potential Blackberry users, it sounds like this phone will have a bigger niche than other Blackberry flagships have received so far. Many have said that this is the phone that finally sparked their excitement after a year of the same features presented by different brands. Blackberry is certainly making a splash by being bold enough to come out with something different when everyone else is the same.